The Center relies on a variety of resources for ongoing support. Memberships cover only a small part of our expenses. 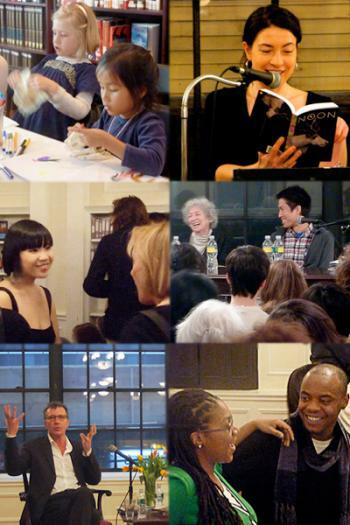 Your contributions help so much and are vital to ensuring our programming excellence, preserving our landmark building on East 47th Street, and confirming our role as a center of culture and literature in New York City. As we embark on the 21st century, your support is more important than ever. All donations are tax-deductible and will be acknowledged in writing by the Library.